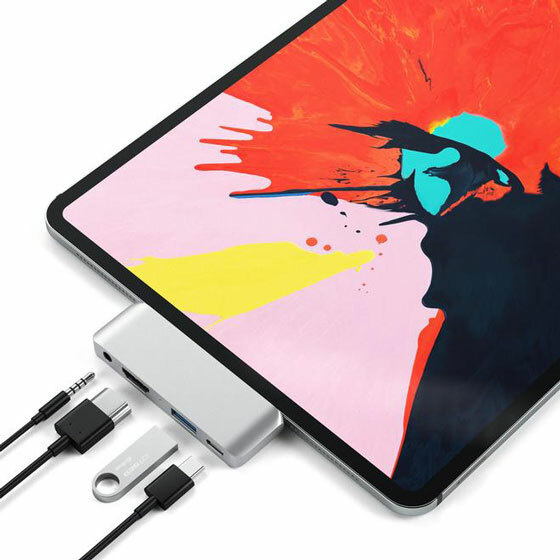 HyperDrive for iPad Pro: adds 6 ports to your tablet, including 4K HDMI, headphone jack, SD/micro SD, and USB. 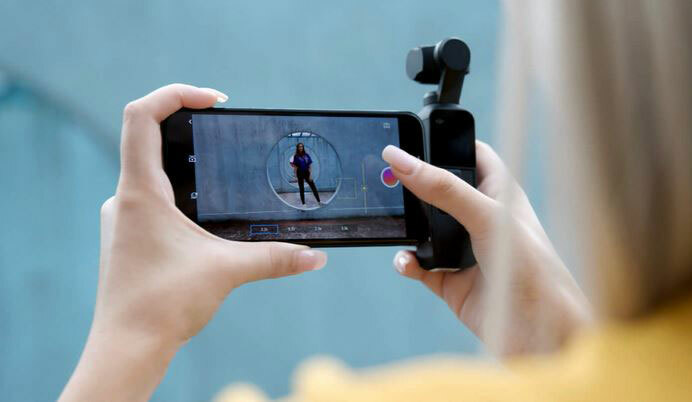 It also has a removable grip. USB-C to SD Card Reader: lets you transfer photos and videos at UHS-II speeds to your tablet or laptop. 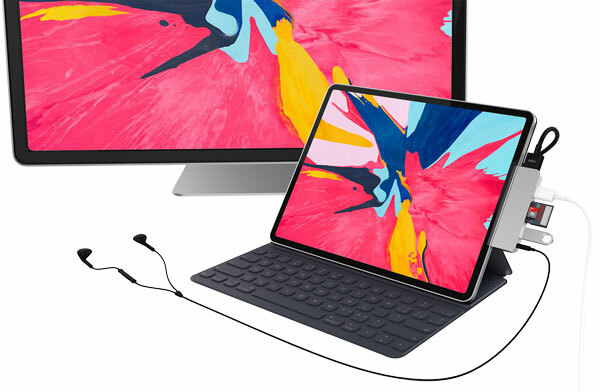 Satechi Aluminum Type-C Mobile Pro Hub: this hub lets you connect your tablet to a 4K display. It also has a 3.5mm headphone jack and USB ports for charging and data transfer. 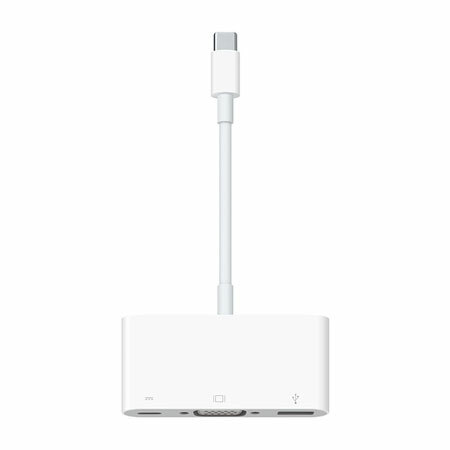 USB-C to 3.5 mm Headphone Jack Adapter: lets you connect your headphones and speakers to your USB-C devices. 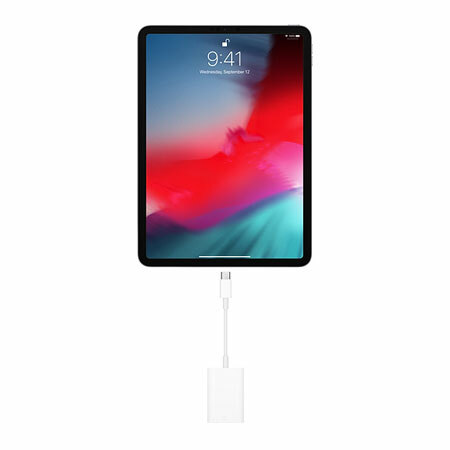 USB-C VGA Multiport Adapter: this adapter allows you to connect your Mac and iPad Pro to a VGA display. 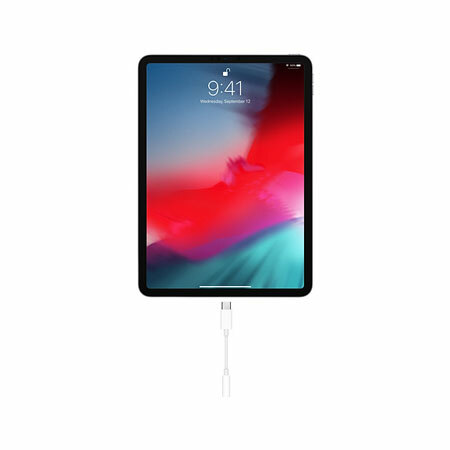 Also lets you connect a charging cable to its USB-C port to recharge your device. 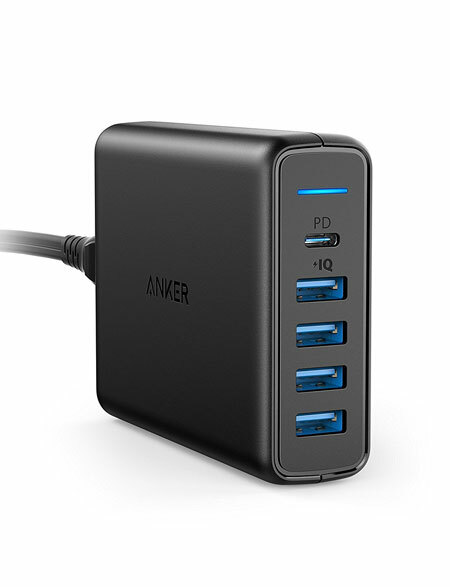 Anker USB C Wall Charger: a 5-port desktop charger with 4 PowerIQ ports that recognize your connected device to deliver proper charging speeds. It has surge protection and temperature control safety features built-in. Stay tuned as we will add more iPad Pro accessories to this list in the future.